Johnsons Corporate specialises in selling mid-sized private businesses to strategic acquirers. This is where we spend 90% of our time. And when we’re not selling private businesses, we are assisting clients to acquire them. If your Business has a value of between $1 Million to $50 Million and you’re thinking of selling – we can help you. The Johnsons Corporate Six Stage Sale Process has been developed and refined for over 50 years and involves: firstly understanding your Business and its operating environment, carrying out professional research to identify multiple strategic acquirers (not individuals), picking up the phone and contacting C-Level Directors in those target companies to determine the level of fit between their business and yours. Whether we are targeting local or international acquirers, this hands-on approach ensures you receive end-to-end transaction management and peace of mind that you have obtained Maximum Value for your Business. Our Sale Process starts with one of our Directors investing the time to really understand your Business. We then undertake Custom Research that casts the net over a broad range of prospective buyers from across multiple commercial and geographic markets. We reach out to potential buyers that others would not even contemplate – in our experience it is sometimes the less obvious purchasers who are willing to pay a premium to enter a market. Targeted Marketing Campaigns utilise our Custom Research to generate simultaneous activity from multiple sources. This creates greater competitive tension, which results in higher offers and more favourable sale terms for your Business. Our Buyer Qualification and discovery process seeks to uncover vital intelligence about each buyer’s business and their underlying reasons for making an acquisition. As a consequence we don’t simply negotiate by asking for a better deal and keeping our fingers crossed. We negotiate from a position of strength, knowledge and understanding regarding the buyer’s circumstances and drivers. 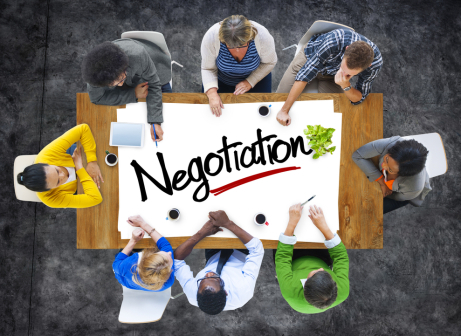 Negotiations and Indicative Offers are always undertaken prior to due diligence. When we secure Indicative Offers for the purchase of your Business, we do so on the basis that due diligence is utilised as a confirmation process. 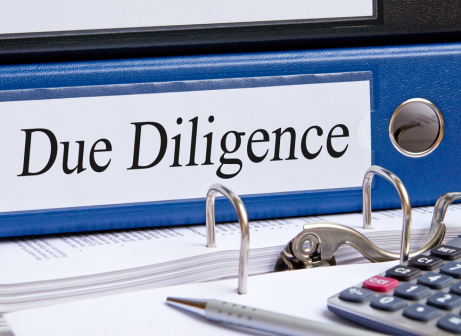 This precludes purchasers from using the due diligence process as a discovery tool for subsequent negotiation tactics. Throughout Due Diligence, Johnsons will continue discussions with other candidates identified during the Marketing Campaign until the sale has completed. This encourages prospective candidates to remain afoot so that competitive tension continues and back-up options remain in play. Should the preferred purchaser be unable to complete for any reason, another is ready to step up to the forefront. Execution of the Sale Agreement and Settlement are seldom clear-cut. Numerous stakeholders are involved, often with conflicting agendas. Johnsons is experienced and has well-established techniques for handling the key issues and managing the expectations of the various stakeholders right through to deal completion. Each Stage of the Sale Process is fundamental and reinforces the former in order to generate more value for you. Past experience has shown that when selling medium sized businesses, shortcuts are rarely successful. Satisfactory outcomes require a set allocation of operational resources and a good deal of preparatory research and planning. Only then can direct marketing campaigns and subsequent sales and negotiation discussions be commenced in order to drive and optimise your outcome. Our experienced and qualified Directors are actively involved in driving the process, from beginning to end. Accordingly we only ever work with a handful of clients at any one time. Johnsons Corporate is the exclusive Australian member for M&A Worldwide – a global network of more than 40 boutique M&A firms operating in over 36 countries. Read more about our Global Reach. Johnsons Corporate does not offer a wide variety of business services. We buy and sell businesses with values between $1 Million to $50 Million – that’s all we do. Unlike corporate advisory firms, we don’t offer a host of associated advisory services, such as capital raising, strategic planning, formal valuations, restructuring and so on. And we also don’t charge exorbitant fees. Unlike business brokers our approach to business sales is not passive nor based on display advertisements in websites and newspapers. Simply relying on advertising and “in-house” databases of ready-made buyers will not cut it, if you are looking to maximise your outcome. Johnsons Corporate delivers results at an economic price-point that offers value for money for owners of mid-sized private businesses. Tailored Approach – we apply a proven methodology that’s been refined over five decades, yet we customise it for each individual client. Understanding Your Business – with every new client, our Directors undertake a full business review and invest the time necessary to really understand the business we’re working with. Synergistic Buyers – our approach doesn’t rely on advertising or on guessing who the likely buyer might be. Instead we look to the commercial markets surrounding your Business, those with synergies to what you do (products, distribution channels, capabilities, brands, IP, etc). Whether they’re in Australia or overseas, these are the buyers that will typically move faster and pay more for your Business (due to commercial synergies). 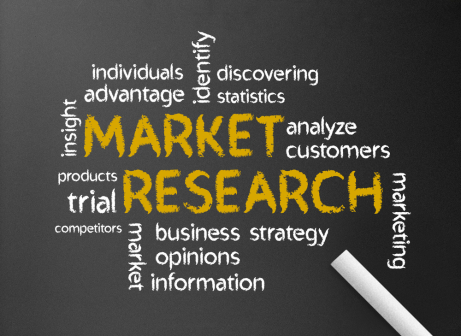 Professional Research – we use professional researchers to identify multiple prospective buyers. For each engagement we undertake custom research to build a database of literally hundreds of companies – all strategically related to your Business. Maintaining Confidentiality – we make direct contact with C-Level decision-makers at each of the buyers we’ve researched. We then qualify those parties to confirm the level of commercial “fit” with your Business. 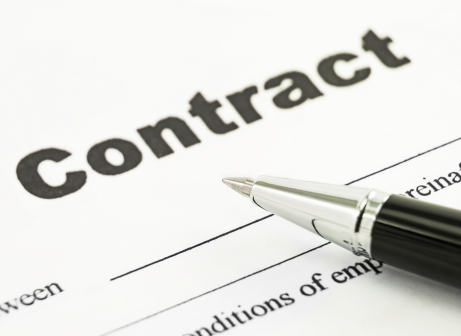 Confidentiality Agreements are then executed prior to releasing any details identifying your Business. Pre-Qualified Buyers – with each prospective buyer we invest the time to understand their needs, and how acquiring your Business could enhance theirs. This pro-active approach reaches beyond the most obvious acquirers to bring multiple, pre-qualified strategic acquirers to the table. Competitive Tension & Leverage – is what’s created when you concurrently market to a broad number of strategic buyers. This gives you leverage and better control over price, timing & key terms during the sale process. 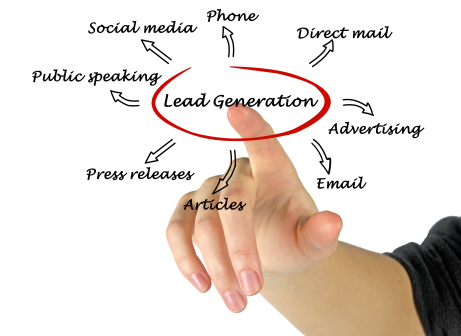 Within 6-8 weeks of going-to-market we’ll deliver you multiple pre-qualified strategic buyers. 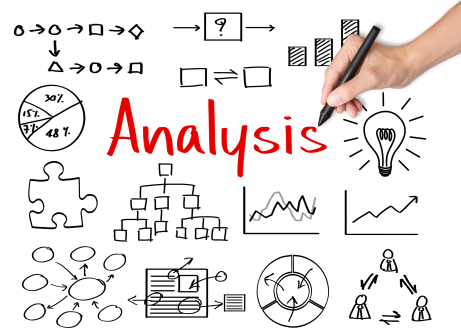 Reporting & Transparency – throughout the process you’ll be provided with detailed reports, in real-time, which gives all stakeholders invaluable information to assist with important and sometimes complex decision-making. End-to-End Transaction Management – is what you receive, from initial research right through to settlement and beyond. Throughout the whole process we’ll manage the various stakeholders, including their professional advisors, to manage the deal and bring it to a close. We Deliver Results – in short, our approach has been refined over five decades and it works. Johnsons delivers results that others cannot (simply speak with any of our past or current clients). Read more about Johnsons 6 Stage Sales Process.